Order in the next 70 hours and 49 minutes for delivery on Wednesday 24th April. Select UPS Next Working Day at checkout. Restrictions may apply. 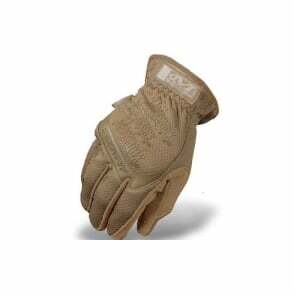 With improved contours for a better fit, the FastFit Glove is the tool to use for everyday jobs. 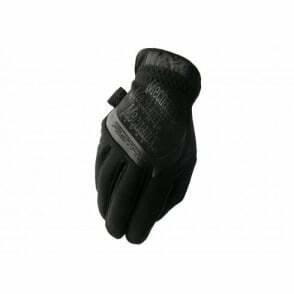 The glove incorporates a Clarino Synthetic Leather palm, that is comfortable, breathable and durable. 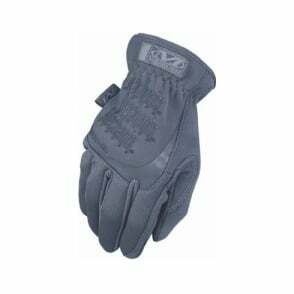 Stretch panels between the fingers, two-way stretch Spandex padded back increases protection. 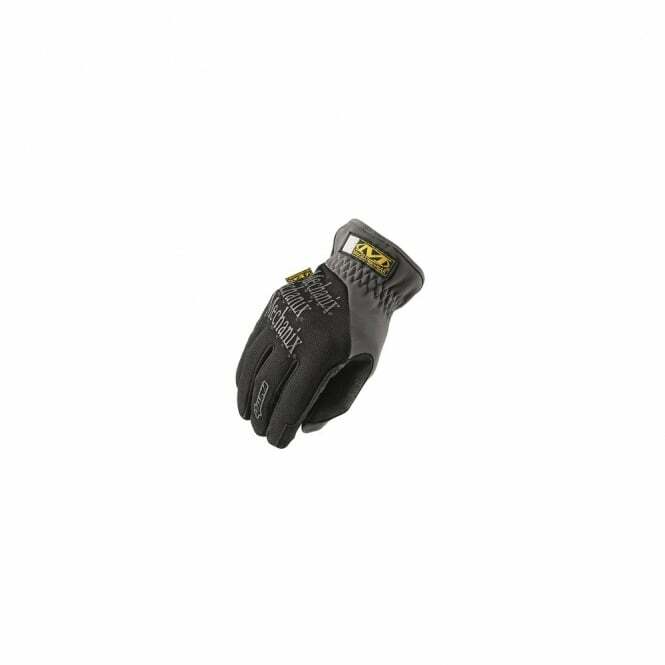 Anatomically cut thumb area of palm provides an exceptional fit. A new taller cuff has been added to provide for additional protection and a more secure fit. Performance plus economy. 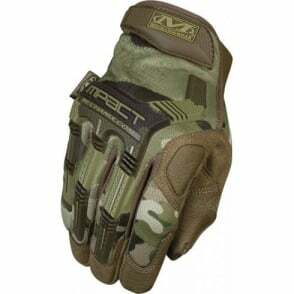 +Easy On/Off Cuff +Machine washable +CE EN 420 and EN 388 certified, your guarantee for quality Today, Mechanix Wear is performance tactical gloves. 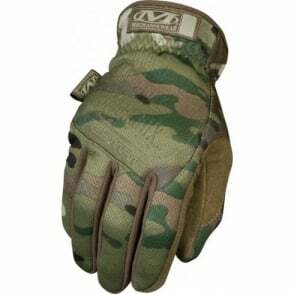 Countless hours of testing, meticulous quality control, and product development, goes into making a high performance tactical glove that protects your hands from the elements and has features which make any job easier. 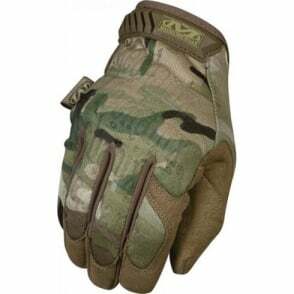 With 20 million pairs Mechanix Wear gloves sold worldwide, and worn by police officers, gunnery sergeants, flight deck crews, swat, navy seals,police air support, tank operators, big gun loaders and pilots, it shows the trust people have in Mechanix Wear.